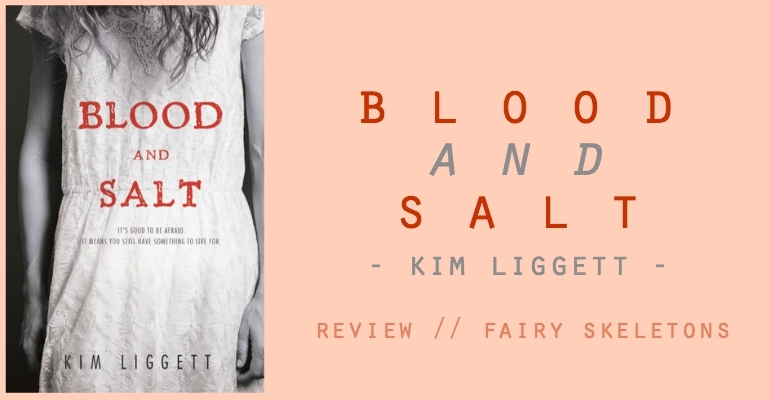 Mini-Review | Blood and Salt by Kim Liggett (Blood and Salt, #1) - fairy skeletons. Another mini-review for you all today! 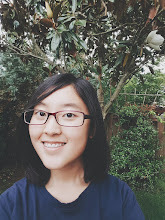 This one is of Blood and Salt, a forthcoming YA debut from my Freshman Fifteens mentor (!!!) that you won't want to miss. NOTE: I received an advance copy of this book for free from the author. This does not affect my opinion of the book or the content of my review. A haunting look at the time-transcending bonds of love and revenge and fate—all drenched in blood and magic. Blood and Salt combines two things that are pretty out of my comfort zone: horror and full-blown romance. (I mean, I love a good romantic subplot because as you all know, I can SHIP THE SHIPS. But I usually pass over such overt romance for something with a different main plot and romance on the side.) It's not the kind of thing I usually actively seek out; in fact, even the cover isn't something I would be drawn to of my own volition. However, the author—the lovely and ever-so-insightful Kim Liggett—was my mentor for the Freshman Fifteens COMMON ROOM writing project, and I was getting an ARC of her book as a prize. I'll admit I was terrified that I might have to lie politely through my teeth to the world if I ended up not enjoying it. But I felt that someone who gives such good editing advice would have to have written a pretty decent book, and I pushed past my misgivings. I'm really, really glad I did. Firstly, I think the fact that I tore through this book in less than a day really says something. It's incredibly readable and easy to settle into even for wary readers like me. The pacing, quite frankly, is downright addicting. The plot is full of twists and turns and tension, and it all plays out with an urgency and force that I wouldn't ordinarily expect from a story like this. This book went from intriguing to unputdownable really quickly, and that was both refreshing and fitting for the story it had set out to tell. The overall ambience of Blood and Salt is a unique and strong one. From the very beginning, we're given full-on spooky aesthetic, made even better by haunting, story-savvy prose. And by full-on spooky, I mean full. on. spooky. Visions of floating dead girls, centuries-old flashbacks, predatory corn (you think I'm joking but you haven't read this book), violent deaths—this book has it all. If you know me at all, you're aware that I am a shining example of unapologetic aesthetic trash, so I ate this up. The story of Katia, which almost runs alongside Ash's plotline thanks to Ash's flashbacks, is deeply tragic and stunning and scary. The way those two plotlines intersect and eventually meld is also extremely well-executed and refreshing. Bonus points for the chapter titles because oh my goodness. The chapter titles are exquisite. I also really enjoyed meeting this cast of characters! 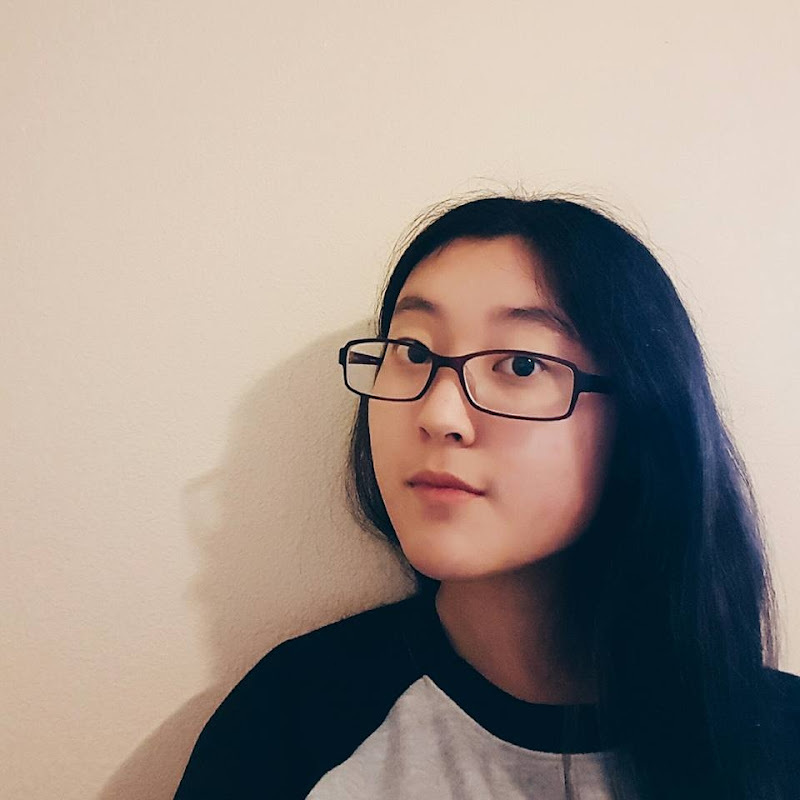 Ash as a heroine is a combination of seemingly incongruous elements that still manage to strike a distinctive balance in her narrative voice, combining more-or-less mundane bits of snark with the magic that's running through her veins. In addition, Ash and Rhys's realistic, tender sibling dynamic is one of the high points of the book—in fact, I got pretty unreasonably attached to Rhys as the story went on. (He totally reminded me of me in some places. But I digress.) The eclectic side cast that populates Quivira is wonderfully strange, especially the way there are only a few main families and wow those are some messed-up family trees. The collective mindset of Quivira is portrayed perfectly, too. By this I mean it's very focused and very terrifying. I'll admit the romance wasn't my favorite thing, and I became a little impatient with it at times, but I think that's largely due to my personal preferences. I tend to be leery of earth-shattering, supernaturally influenced romances most of the time, so I wasn't surprised when that tendency extended to this book. But if you gravitate toward those romances, then you might end up warming to this one much more than I did. All in all, I'd say that even if this isn't your usual cup of tea, give it a go! It may very well surprise you. And it's absolutely a must for those who are already comfortable with the elements I've described here—a bone-deep romance, a chilling setting, and a gorgeously creepy writing style. "[...] The Larkin women fall too hard, too fast, and too fierce." [...] "When you fall in love, you will carve out your heart and throw it into the deepest ocean. You will be all in—blood and salt." I feel her life unfold in my bloodstream like a poem. "It's good to be afraid," [...] "It means you still have something to live for." I felt my world crumble. I wanted to burn down villages, cut out people's beating hearts, and rip the stars down from the sky. Is this book on your fall TBR? (I feel it should be.) Or, hmm, are there too many cornstalks there for you?